There are lots of exciting comedy nights coming along in 2019, please check the What's On page for the recent clubs in Beverley and Bridlington. Buzz Comedy is a long-running, well-respected, and award-winning comedy consultancy fronted since 1989 by veteran comedian John Marshall aka ‘Agraman’ the human Anagram. We specialise in programming live comedy for a variety of venues, and pride ourselves in discovering the best new comedy talents from the North and use these up and coming stars of the future to deliver good value and affordable shows. Each show is carefully programmed to always have a variety of differing styles of comedy on the bill, and we do love our novelty acts! We are motivated by comedy and not by profit, which is why we continue to this day. We can arrange a complete night of comedy to suit any occasion, and to your own specified budget, from a small comedy club to a large corporate conference. 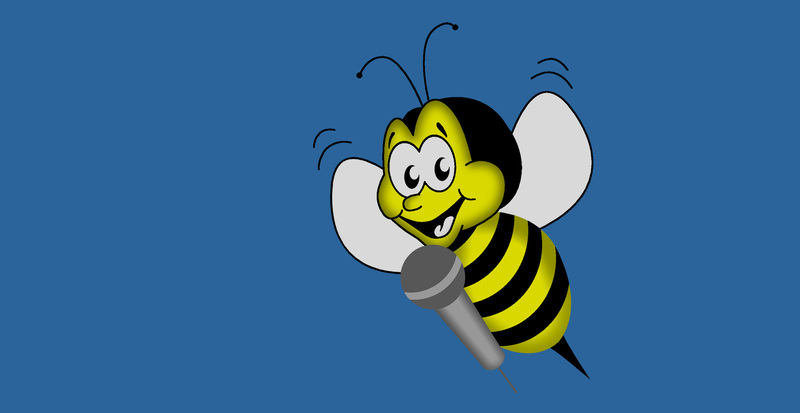 Buzz Comedy is an independent comedy consultancy, so in theory we can book you any comedy act in the world! Please visit the Consultancy page for lists of customers, the What's On page for listings of upcoming comedy shows, and the Previous Acts page for the best comedy acts we have featured during the last 30 years.